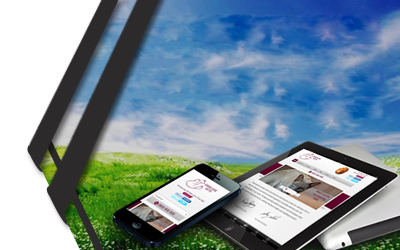 Mobile Website Designing – Technology Handshaking with Talent Here at fexyweb! Technology has made headway into each one of our lives. With the onset of the technological revolution, gadgets have become a common sight. The one thing that has grown by leaps and bounds is the mobile industry. Also after the ushering in of 3G era, the usage of mobile phones increased from merely calling and messaging to using internet on it too. As internet becomes increasingly accessible on mobile phones, there is an ever increasing need to create websites and pages that are suited for handheld devices like phones and tablets. It is important to realise that not all web-sites need to have a mobile version. There are certain portals that have the extensive need to be launched or re-launched with a mobile version. Thus, if your normal web site is one that takes a lot of time to load owing to various heavy design features, you could work well with a simpler no-frill edition that is easier to load on a phone too. Also, if your web-site is something that is to be used mostly for a mobile user, like e-recharge or a virtual networking site, it becomes important to have a different version for the handheld devices.